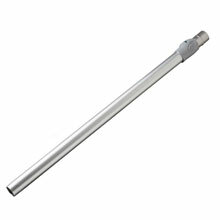 32-59" 2-Piece Straight Telescoping Wand - 1.5" Dia. 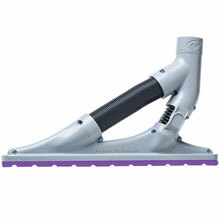 ProBlade reaches further than any floor tool before! 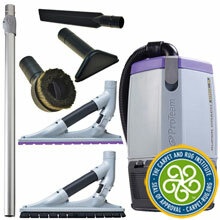 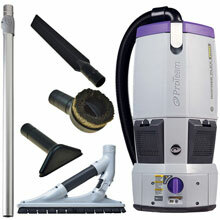 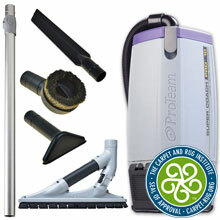 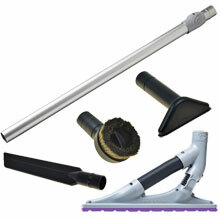 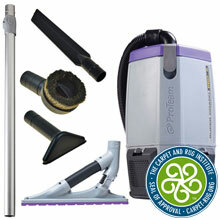 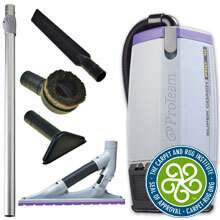 The ProBlade features improved ergonomics and a more intuitive setup to boost your vacuuming efficiency. 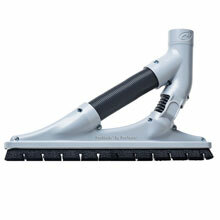 The ProBlade Floor Tools distributes suction evenly across its width for more efficient debris pickup. 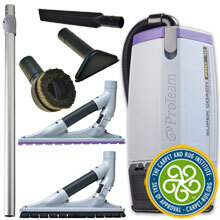 Paired with the compact Super Coach Pro & GoFree Flex Pro Backpack Vacuums, the ProBlade Floor Tools increases worker productivity and reduces fatigue. 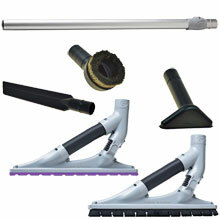 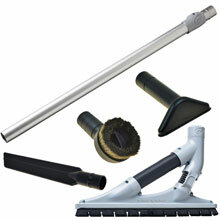 The ProBlade is offered with a carpet tool to clean low to medium pile carpets along baseboards, and a hard surface floor tool to clean along walls and ceilings.